This is a set of two high quality replacement part for car window crank handle in fuchsia paint made in aluminum. The dimension for these window crank handles is approximately 4.5 x 0.9 inch . 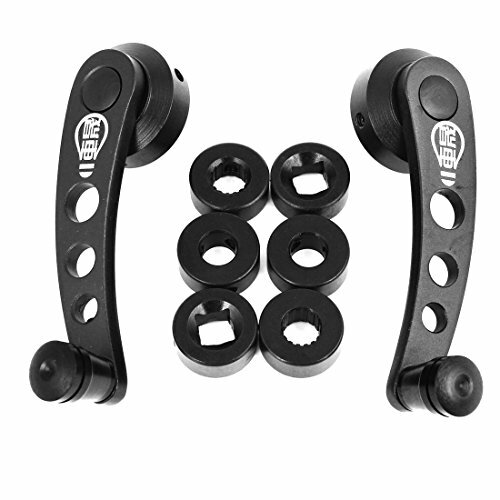 These window cranks are universal fit most vehicles with the manual window crank handle or the door crank handle.